There are natural forms of care for asthma for both children and adults, as this recent article on WebMD states: Vitamin D May Cut Risk of Severe Asthma Attacks. "Taking vitamin D supplements was associated with fewer hospitalizations or emergency room visits for severe asthma attacks -- from 6% to around 3%.Taking vitamin D supplements also reduced the number of asthma attacks needing steroid treatment. There was no increase in side effects with the vitamin D doses given." Besides Vitamin D, other types of treatment for asthma includes chiropractic care. It is a natural treatment that has been shown time and time again to help relieve and prevent asthma in many patients. In 2010, due to safety concerns the U.S. Food and Drug Administration (FDA) required changes in four of the major asthma medications; Advair, Serevent, Foradil and Symbicort because of their potential life threatening side effects. Consider chiropractic, Vitamin D and other types of natural treatment for asthma, to avoid the risk of potential life threatening side effects, especially with children. Contact us at Kehres Health & Chiropractic in Saginaw or Midland to set up an appointment as we offer chiropractic care for all ages, Vitamin D blood testing and Vitamin D3 supplements. 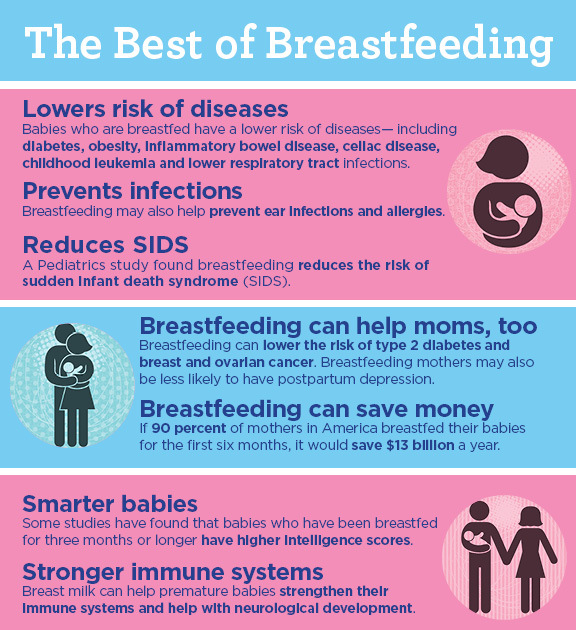 Breastfeeding offers a variety of health benefits for both the mom and baby, it can be a challenge but we are fortunate to have great resources in the Great Lakes Bay region to help. Covenant HealthCare hosts a weekly Breastfeeding Support Group Mondays at 6:30 pm and they are a designated Baby-Friendly hospital (only 1 of 12 in Michigan) which is a global initiative to support breastfeeding. If you live outside of Michigan, look for your local La Leche League USA for resources. Did you know that if you live the typical American lifestyle then you have a 50% chance of developing cancer? Thankfully improving your lifestyle has shown to be very powerful at reducing your risk of cancer. 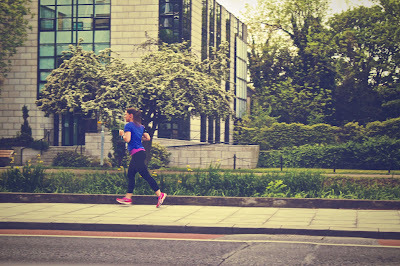 This study found that with exercise alone that 20-40% of cancers and upwards of 50% of cancer deaths could be prevented with proper exercise and a healthy lifestyle. 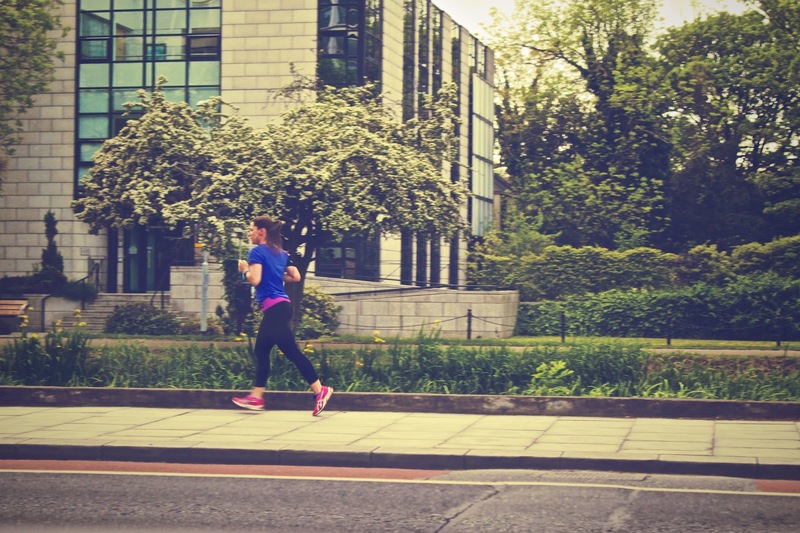 This study used 150 minutes of weekly exercise or 75 minutes of high intensity exercise!